Surely the most commonly cited issue across the Marvel Netflix shows is their uniformly brutal pacing, primarily the result of an excessive episode order. 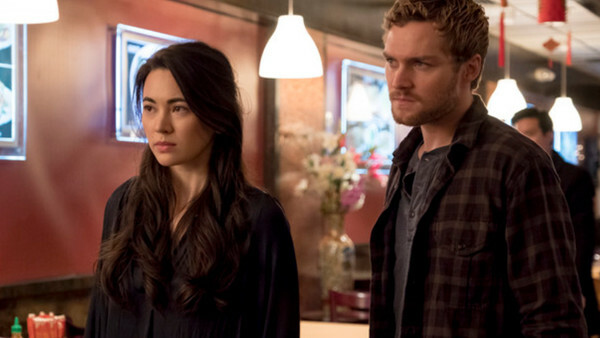 All the seasons produced to date have contained 13 episodes, save only for The Defenders (8 episodes) and Iron Fist Season 2 (10 episodes). The irony here is that The Defenders actually could've benefited from a 13-episode arc, and took far too long to establish the superhero team-up. Every single one of these 13-episode seasons - even the better ones, such as Daredevil's first-and-third seasons and Jessica Jones Season 1 - have blatantly struggled to fill that many episodes with meaningful content. If you cut away the filler material and all the turgid dialogues, these seasons could've easily consisted of "only" 8 or 9 episodes of quality material. Further exacerbating the issue is the needlessly self-indulgent run-times, with most episodes clocking in at around 50-60 minutes, when honestly the network TV standard of 42 minutes would've almost always sufficed. Your average Marvel Netflix season lasted about 11 hours, and even at their best, they usually ended up feeling like a bit of a slog, especially if you were brave enough to binge one over a mere weekend (or God forbid, a single day). With a tighter focus and a smaller number of streaming hours, the term "Netflix bloat" probably would've never become a thing. Instead, it's been a spectre that's hovered over every new MCU season.